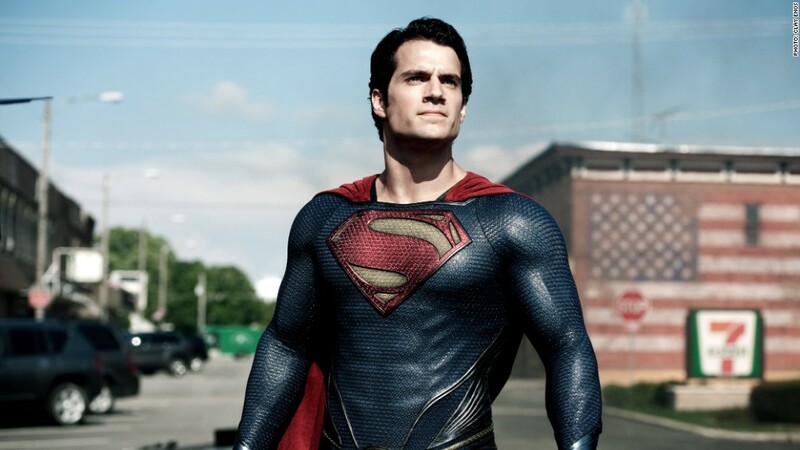 Time Warner's movie unit reported a super performance, led by the hit "Man of Steel." Time Warner reported a 25% earnings jump thanks to strong performance from its movie unit and ad sales tied to sports programming. The media conglomerate, which owns Warner Bros. TNT, TBS, HBO, CNN and CNNMoney, reported that revenue rose 10% to $7.4 billion. Earnings and sales both topped analysts' forecasts. Time Warner (TWX) added that it now expects full-year earnings per share to be up in the mid-teens. It previously expected growth to be in the low double-digits. That guidance is also higher than consensus estimates. The company was helped by the fact that big summer releases "Man of Steel," "Hangover III" and "The Great Gatsby" all turned out to be hits. Revenue at Time Warner's film and television studio rose 12% on what has been a generally flat quarter at U.S. movie theaters, according to ticket sale tracker Box Office Mojo. "Man of Steel" is the third-biggest grossing movie of the year so far, trailing only Walt Disney's (DIS) "Iron Man 3" and the animated film "Despicable Me 2" from Comcast' (CMCSA)s Universal studio. The movie business is notorious for having unexpected successes and huge disappointments. Time Warner escaped the quarter without having a big box office bomb. But Disney warned late Tuesday that it would report a loss of up to $190 million in the current quarter due to its "Lone Ranger" box office flop. And the recent spate of underperforming films at Sony (SNE) is one of the main reasons that activist hedge fund manager Dan Loeb is putting pressure on the Japanese consumer electronics giant to spin-off its entertainment unit. Time Warner also posted decent growth from its cable TV networks. Revenue rose 7%, helped by strong ad sales for the NBA playoffs on TNT and the 2013 NCAA basketball tournament. But revenue fell 3% at the Time Inc. unit, which the company is in the process of spinning off as a separate company. Earnings did increase for the nation's largest magazine publisher, however. Shares of Time Warner rose more than 3% in pre-market trading. Media stocks have been particularly strong performers this year. Time Warner's shares are up 34% so far in 2013. Disney, Viacom (VIAB), CBS (CBS) and Twenty-First Century Fox (FOXA), the recent spin-off of Rupert Murdoch's News Corp. (NWSA), have all done even better.